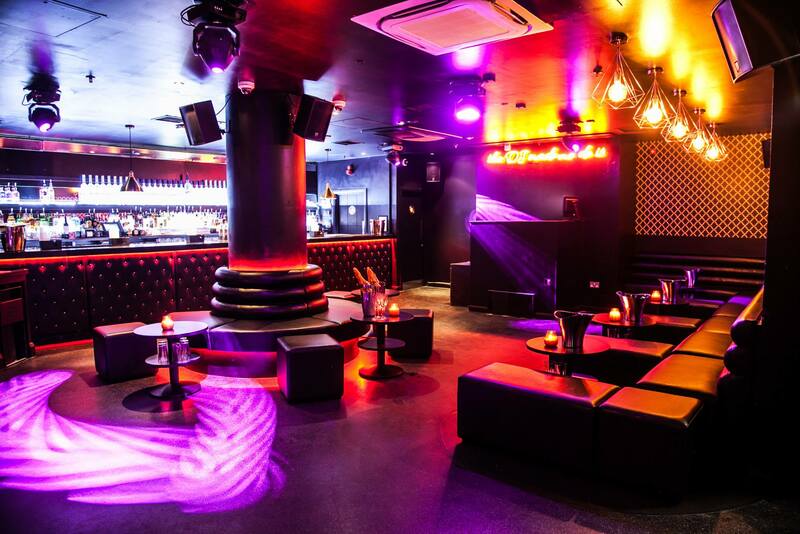 Our Speed Dating arrives in Mayfair at our brand new venue Fifty 9. 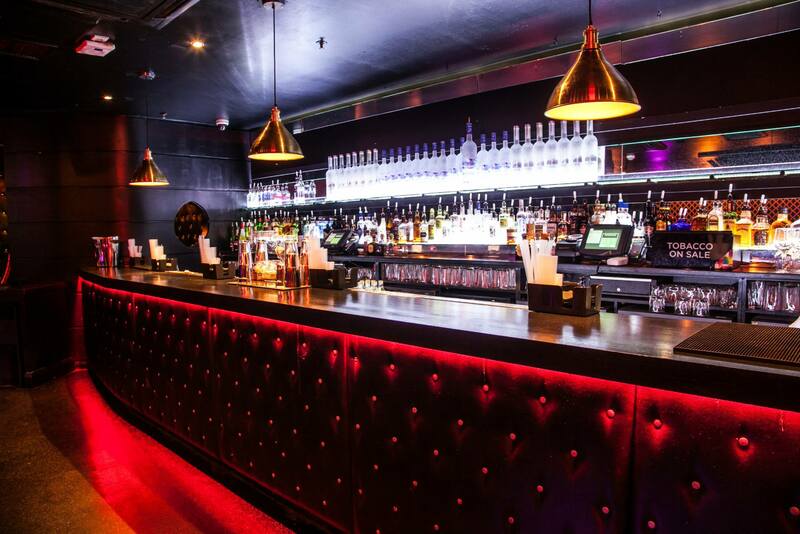 On arrival at Fifty 9 make your way downstairs into the club room where the event will be taking place. When all the guests have arrived the host will explain how the evening will unfold and you will be provided with a scorecard, name badge and pen. When the event begins women will be seated and men will rotate between tables every 4 minutes. At the end of each date guests mark on their scorecard whether they would like to see that person again. There will be a 15 minute break half way through to allow for drinks and refreshments. The speed dating part of the evening will finish around 9pm. Before you leave the host will collect all the scorecards in and collate the matches on our website and the following day you will receive an e-mail with the results. Please be aware that places are limited and the majority of our events do sell out, so please book early to avoid disappointment. 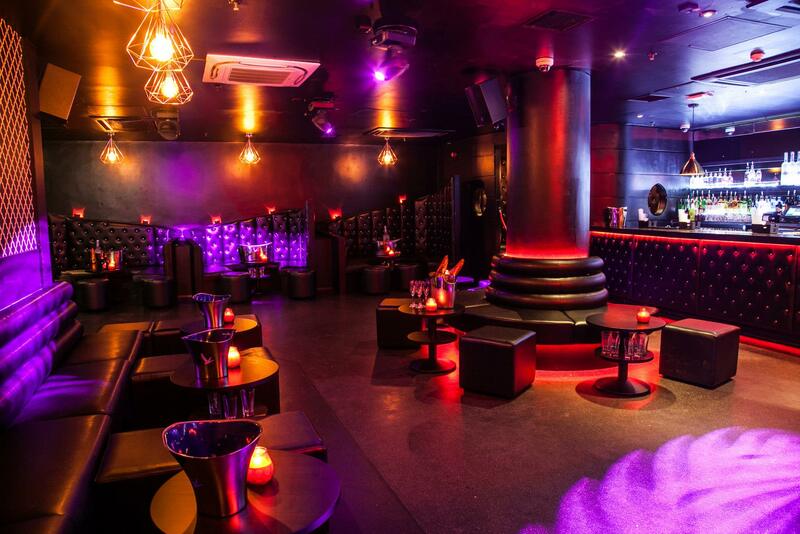 If you have any queries about this event please contact us at enquiries@dateinadash.com or call our telephone bookings hotline on 0845 862 1448 (9am 5pm). 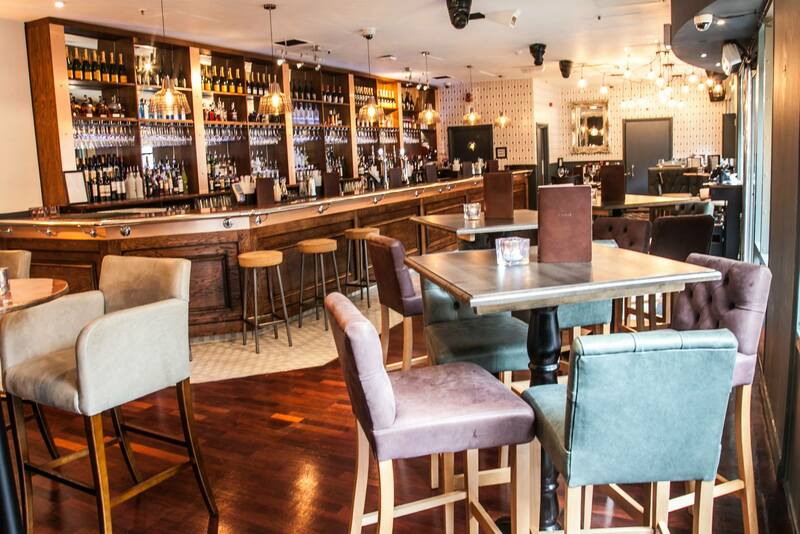 Fifty 9 have given us exclusive use of their downstairs club room for our Speed Dating event. 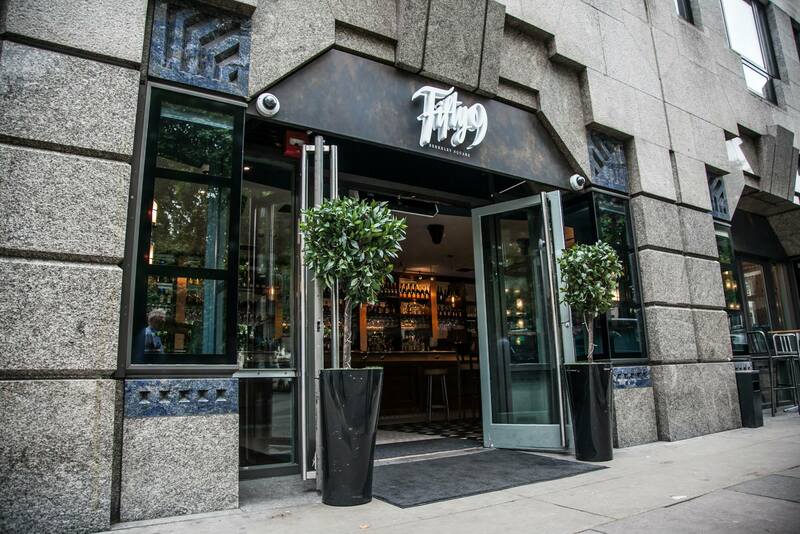 Fifty 9 is located close to Green Park tube station with links to London Waterloo.